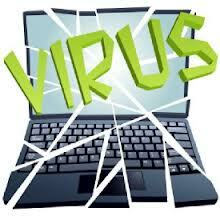 In this post i’m going to teach you how to create a fake virus that ejects CD/DVD drives continuously. Its very funny and i am sure this will make your friend panic. ► You can use any name but it should have .vbs extension. ► Make sure that the “All Files” option is selected in the “Save as type” is drop-down list. Step 3: Open your saved file. → It will continuously eject all your connected Optical drives!!! → If you put them back in, it will pop them out again. → End the wscript.exe process in the Task Manager. Send this file to your friends as an email attachment and have fun !!! DO NOT WORRY… IT IS COMPLETELY HARMLESS!! !